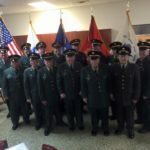 My tribute to Clyde Veeck was my participation in his Military Rites, by the Vanderburgh Retired Veterans Memorial Club, Although, I did not know Clyde personally, I know his Son, who followed in his fathers footsteps and retired from Military Service (Air Force). If he is an example of his Father, then Clyde was an outstanding Veteran and human being. Rest in Peace Sarge. 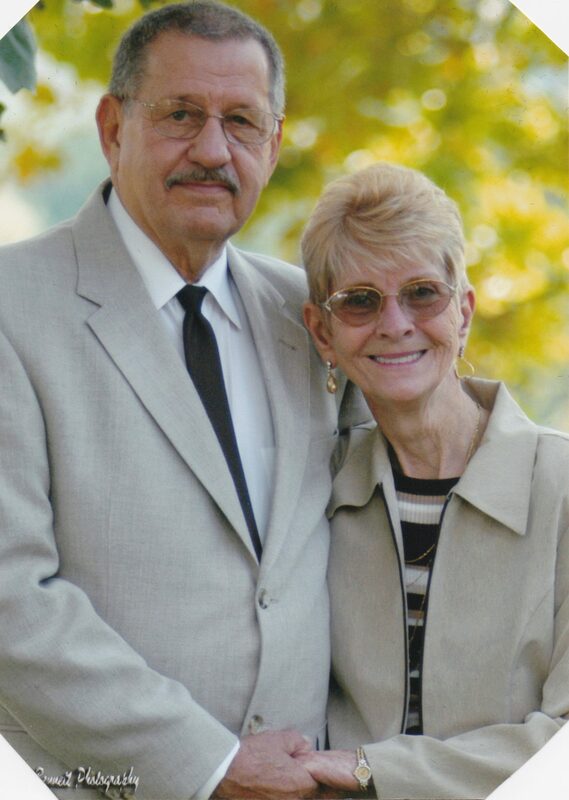 Clyde Curtis “Sarge” Veeck, 87, of Evansville, Indiana was called home to the Lord and joined his beloved wife of 64 years, Jolene, and daughter, Deborah Fuller, on August 27, 2018 at 11:20 AM surrounded by loved ones at his home. He was born on October 27, 1930 in Evansville, Indiana to Walter and Lydia (Weber) Veeck. He was a United States Air Force Crew Chief and served our nation for over 20 years through the Korean Conflict and Vietnam eras. 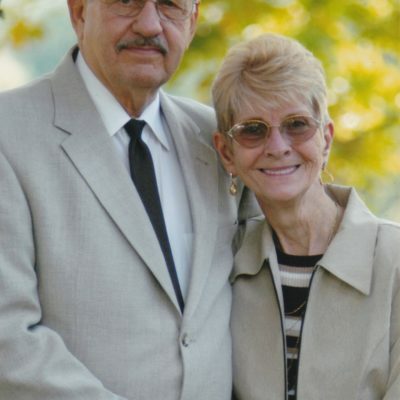 He retired in 1971 and returned to Indiana settling in Newburgh, where he worked and raised his family until his second retirement from Alcoa in 1992. He was a proud and supportive father and grandfather, known for his spirited personality. He was preceded in death by his parents; sister, Marrion, and brother Kenneth. 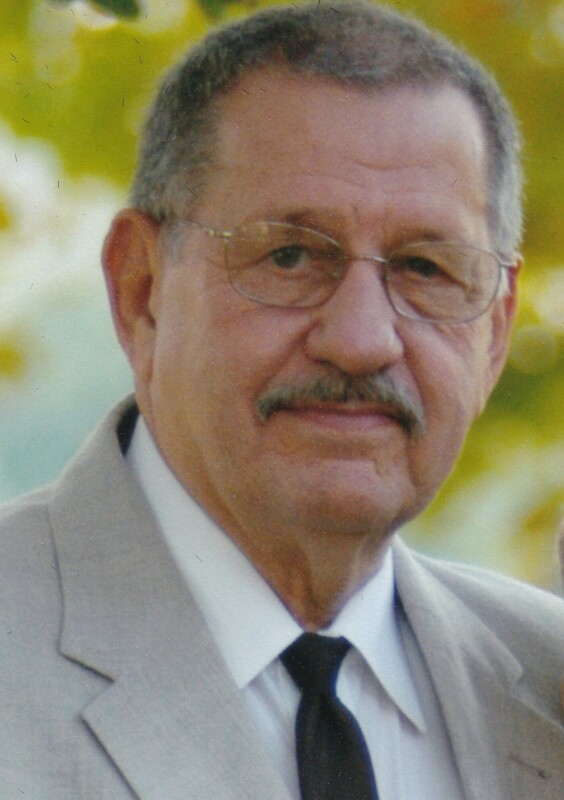 He is survived by his brother Jack Veeck, 89 years old; children, Lucinda (Mike) Partridge, Carla Hurt, Steve (Toni) Veeck, Johna (Scott) Wilmes, 10 grandchildren, 12 great-grandchildren and 1 great-great-grandchild. The family will be having a graveside service at Sunset Funeral Home and Memorial Park beginning at 10 AM on Friday, August 31, 2018 inviting anyone wishing to attend to celebrate his life. The family would like to thank Rhonda, Hospice, and all of the Hospice nurses for taking care of Clyde. A special thanks to Hospice nurse, Emily, for her gentle and caring compassion. For those who wish, memorial contributions may be given to the Wounded Warrior Foundation.